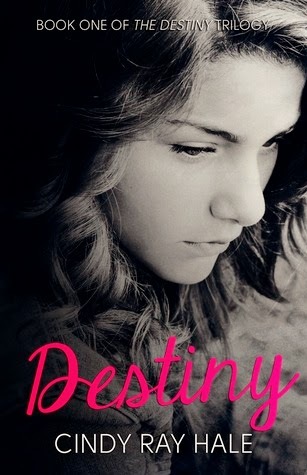 YA Bound Book Tours: Review Copies Available: Destiny by Cindy Ray Hale! Review Copies Available: Destiny by Cindy Ray Hale! Author Cindy Ray Hale is offering review copies of Destiny for interested bloggers. Review copies are available in all Mobi and ePub ebook formats. Please only sign up if you are interested in providing a review. Read the terms below before signing up. -By signing up, you agree to read and review within 3 months of receiving book. -Review copies will be sent directly by YA Bound Book Tours. As their rehearsals begin, Destiny realizes the unimaginable: Isaac has developed deep feelings for her despite their religious differences and the fact that he has a girlfriend. But will they be able to find their place amongst the backbiters of their ultra-conservative world? Cindy Ray Hale lives in a little slice of wooded heaven near Atlanta, Georgia with her husband and children. She spends way too much time following up-and-coming musicians on YouTube and dreams of joining their ranks one day. She’s a bit of a health food nut and can’t live without her daily green smoothies. 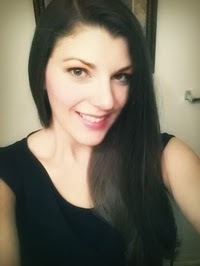 She tries to stay sane as she juggles writing with four kids, staying active on social media, and keeping up her book blog at http://cinnamoncindy.blogspot.com/. In addition to writing and self-publishing two Young Adult Contemporary novels, she has also written articles for "New Era" magazine and The American Preppers Network. For more information on The Destiny Trilogy and Cindy’s upcoming books visit http://destinybycindyhale.blogspot.com/ or follow @CindyRayHale on Twitter.